How much do you know about Britain’s canals? Boating holidays bring a whole new perspective to the UK countryside, giving you access to waterside towns and villages, a quieter way to travel and a whole lot of wildlife along the way. A real departure from everyday life, it can feel like a big deal, but actually, with ABC Boat Hire, you can dip your toe in with a short boating break. The boating holiday experts offer everything from three-night to two-week getaways. 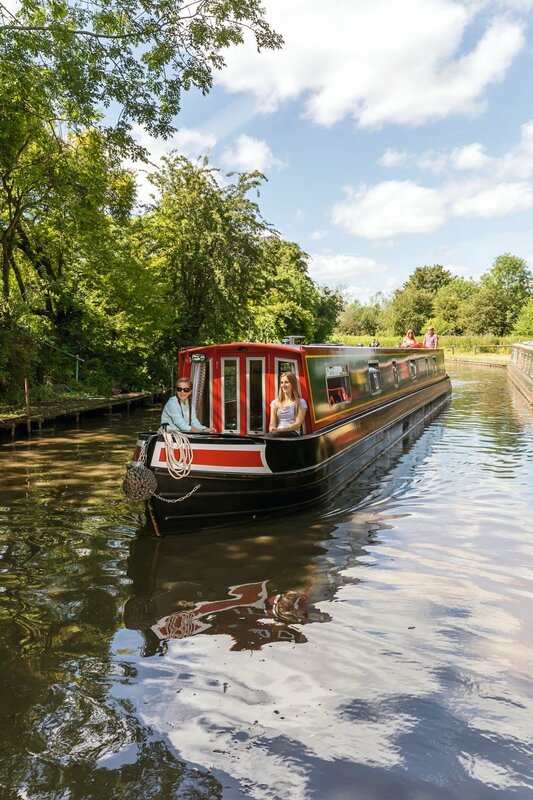 Exploring the UK’s best inland waterways, adopting a slower pace of life and relishing the adventure that comes with making a boat your home for a few days, a boating holiday is an idea worth getting on board with. All ABC boats come with comfortable berths and modern amenties – even on-board wifi! With almost 200 boats, 16 start points and over 1,500 miles of waterways to explore, it’s time to start planning your best holiday yet. To be in with a chance of the prize click below to enter and answer the question: How many start points do ABC Boat Hire have? The competition closes at 11.59pm on 8 May 2019. A winner will be selected at random from all correct entries received and notified soon afterwards. The prize is a self-drive, self-catering canal boat holiday with ABC Boat Hire for up to 8 people. The winner can choose either 3 nights, Friday to Monday, or 4 nights, Monday to Friday, from selected start bases in England or Wales. You can’t swap the prize for cash, and travel to and from your start point is not included. The prize includes bed linen, towels, fuel and damage waiver, and a breakfast hamper to the value of £30 prior to departure. There must be a minimum crew of two adults (18+) to operate the boat safely. The prize must be taken by 26 October 2019, subject to availability.